What we did on our hols..
Hark the heron angels will sing. 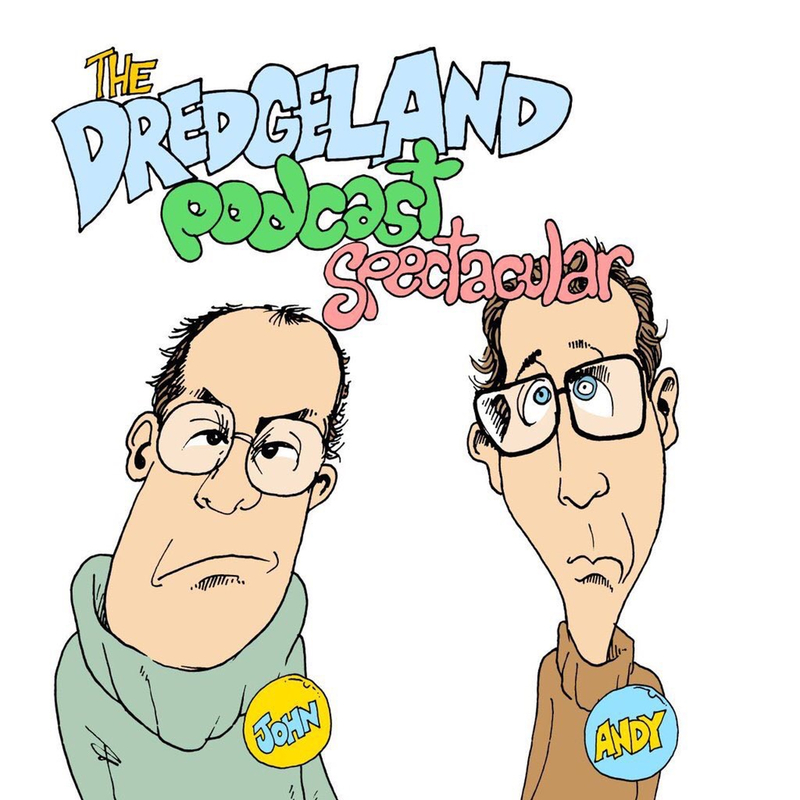 Yes, four by four buy four, it’s the DredgeLand Christmas Special 2018! People of the internet be aware, Catford town has talent.